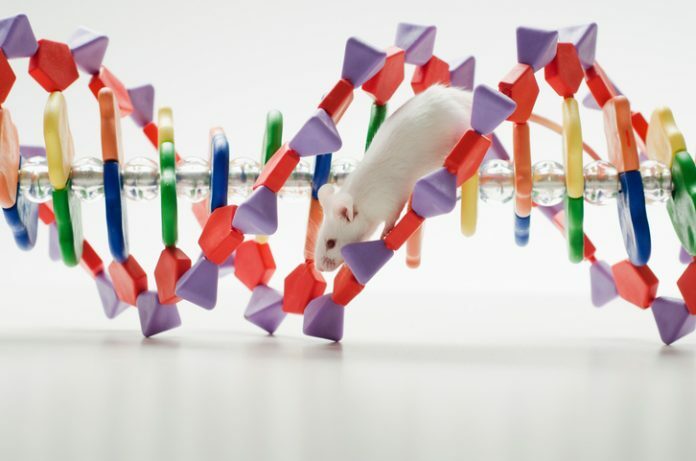 To achieve their intended goal, the researcher team combined two technologies—the genome-editing tool CRISPR-Cas9 and the gene delivery system RCAS/TVA—to generate a mouse model that brings the possibility of mimicking the genetic complexity of cancer. The researchers subsequently used this novel model to recapitulate some of the genetic alterations found in gliomas. In the current study, the researchers studied a gene fusion encoding a family of kinases called NTRK and a common mutation of the BRAF gene, both identified not only in glioma but also in other tumor types. “What we have shown using this new model is that we now have the ability to generate specific complex genetic alterations and to study how they contribute to glioma pathogenesis,” explained senior study investigator Massimo Squatrito, Ph.D., a group leader at CNIO. The CNIO researchers used these models to study different therapeutic approaches currently used in the clinic and to analyze the mechanisms of resistance that could lead to tumor recurrence. Based on their findings, they suggest potential alternative treatments that could overcome the acquired resistance to TRK and BRAF inhibitors.